Proudly South Australian, MAXISPAN delivers frames throughout the greater metropolitan areas, rural locations and interstate. Loads are sized to suit the delivery trucks which are equipped with Hiab cranes for the safe unloading of frames and trusses. 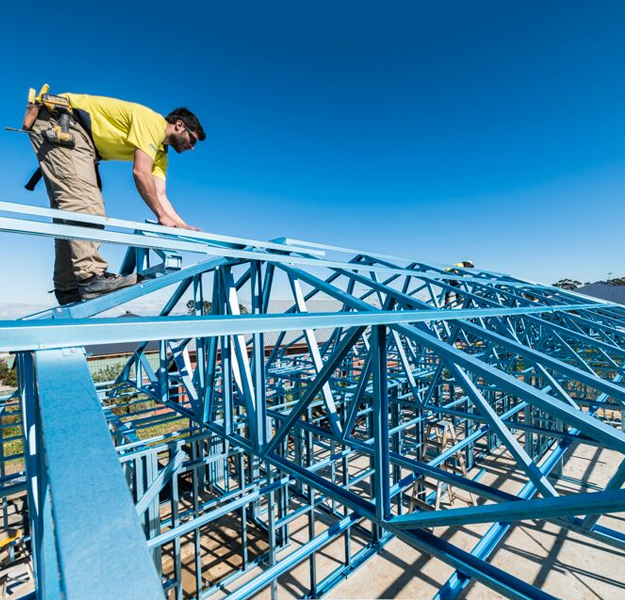 Operators are skilled in placing goods suitably on-site ready for the erection of the frames and trusses. MAXISPAN can boast a perfect safety record for frame delivery both for local and long haul deliveries.